A food diary can be a great way to keep track of the calories your kids are eating, especially if they are overweight, and to make sure that they are getting enough fruits, vegetables, vitamins, and minerals, and more, from all of the different food groups. Of course, this assumes that your child isn't trying to lose weight or gain weight. How many servings from each food group is going to depend on your child's age, but in general, you should expect your kids to eat foods from each food group each day. Keeping track of what your kids are eating can help make sure that they are getting a good amount of vitamins, minerals, and other important nutrients. You can record and be on the lookout for foods that are good sources of fiber, iron, calcium, potassium, and any other nutrients that you are concerned that your kids don't get enough of. If your kids are missing out on anything because they are picky eaters or eat too much junk food, then a multivitamin might be a good idea. Many kids are overweight these days and surprisingly, too many of them have no idea why. They likely know that they aren't active enough, but don't know where all of the extra calories are coming from that cause them to keep gaining extra weight. A food diary of your child's meals can help you figure out what's going on. If your child simply eating oversized portions? Is a snack turning into an extra meal? Or are all of the extra calories from drinks to blame? Keep a food diary for a few days or weeks. 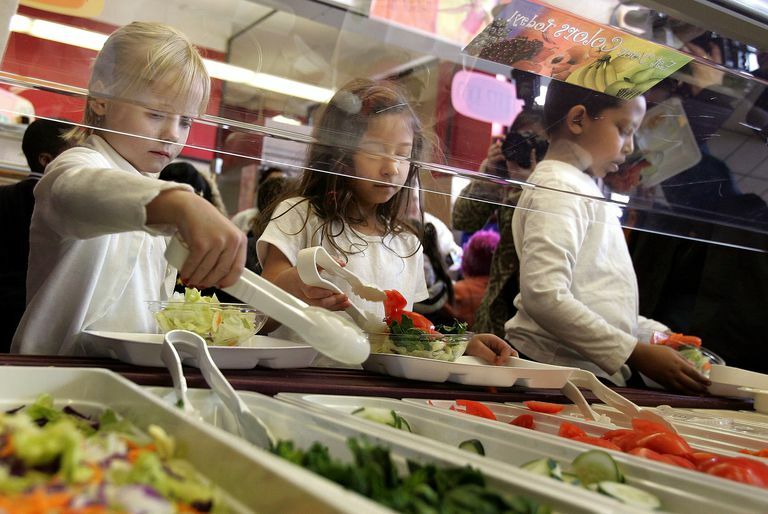 You will likely be very surprised at what you discover about your child's eating habits. The My Plate Daily Checklist is an alternative to a food diary that can help you to see if you are keeping up with the latest nutrition advice and meeting targets for each food group. Too many snacks. Kids typically don't need a bedtime snack and if they do, it should likely just be a healthy piece of fruit, like an apple, and not cookies and milk. Banana Snack 10am 1 105 Fruit Good source of fiber, potassium, vitamin C.
Celery with Peanut Butter Snack 4pm 4 small stalks, 2 tbsp 200 Veggies, Meat/Beans Good sources of fiber, protein. Notes: Too many snacks! Need more veggies and healthier snacks.